Breaking Travel News: How have passenger numbers been holding up for Vietnam Airlines in 2018? Phan The Thang: We are on target to carry approximately 24.3 million passengers in 2018 – up 10.5 per cent year on year. Our UK route has continued to perform at the same high level as last year. In the first ten months of this year we carried approximately 60,000 passengers from the UK, and maintained load factors of about 80 per cent. BTN: Vietnam is on a steep upward trajectory in terms of visitor numbers – has this been a boon for the carrier? PTT: Yes, Vietnam’s growing popularity as a destination has been advantageous for Vietnam Airlines, as shown by the impressive growth in passenger numbers. According statistics from the Vietnam National Administration of Tourism, total international arrivals for the first ten months of 2018 were 12,821,647 – up 22.4 per cent year on year. Over the same period, British arrivals were up 6.1 per cent, to nearly 250,000 – and we hope this growth will continue in the years to come. BTN: Which new routes has the carrier unveiled in 2018 and what can we expect from 2019? 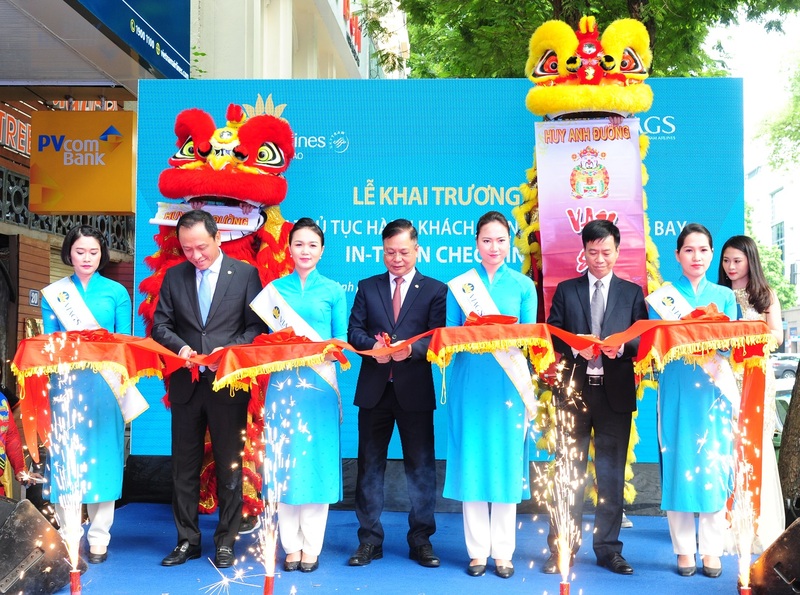 PTT: Vietnam Airlines launched new routes from Cam Ranh to Seoul-Incheon in April, initially four times weekly and increasing to daily from December. We also introduced daily flights from Danang to Osaka in October. We increased frequency on routes from Ho Chi Minh City to Taipei and Singapore; and will be increasing Hanoi to Nagoya from four times weekly to daily from March next year. We have also significantly increased capacity on our Ho Chi Minh City-Tokyo Narita and Hanoi-Nagoya routes by replacing A321s with B787 Dreamliners. 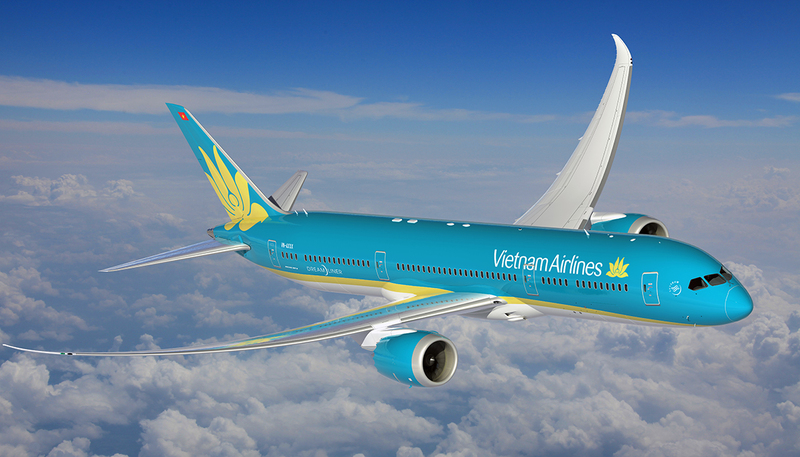 In 2019 Vietnam Airlines will launch new routes from Danang to Pusan, in April; and from Ho Chi Minh City to Beijing in November, as well as some other new domestic routes. BTN: You recently welcomed the B787-9 Dreamliner to the fleet for the first time – what advantages does this bring to Vietnam Airlines? How have passengers reacted? PTT: Our passengers have been delighted with the much-enhanced experience offered by our new Dreamliners, from more space and legroom, larger windows and stow bins; to its many high-tech features including individual on-demand in-flight entertainment systems; modern LED lighting; higher humidity and cleaner air; lower cabin pressure; and a smoother, quieter ride. The Dreamliner also brings many benefits to Vietnam Airlines, including being more environmentally-friendly, safer and more efficient than the previous generation of aircraft. BTN: You have been rolling out Premium Economy on certain routes – what is the ambition here? PTT: Vietnam Airlines attaches great importance to upgrading service quality. Last year we were recognised as the World’s Leading Airline – Premium Economy Class by the prestigious World Travel Awards. This achievement is the result of Vietnam Airlines’ tireless devotion and commitment to continual improvement across a range of product and service areas. BTN: Vietnam Airlines recently launched an in-town check-in service – how have customers responded to this? PTT: This new service offers a pleasant and seamless travel experience, and passenger feedback has been very positive. We are the first and only carrier in Vietnam to offer in-town check-in, and we hope product and service innovations like this will help us to achieve five-star status in the foreseeable future. 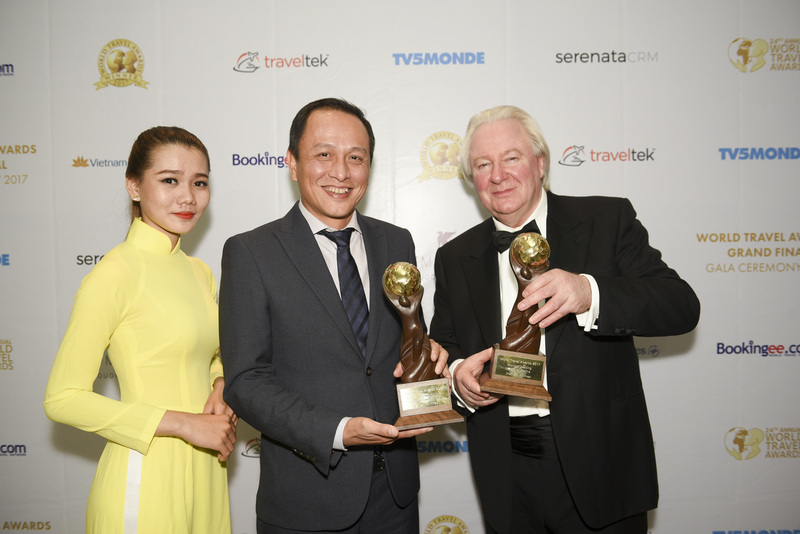 BTN: Vietnam Airlines took the title of World’s Leading Cultural Airline last year at the World Travel Awards – what does it mean to have won here? PTT: We were very honoured to receive this prestigious award, which is a great achievement and a testament to our commitment to bringing the best of Vietnamese culture to our passengers, in the world’s most modern aircraft. Vietnam Airlines aims to turn every flight into an experience in which passengers are inspired by the cultural beauty of the destination they are travelling to, and we pride ourselves on the cultural touchpoints which are deeply embedded in our products and services. For example, Vietnamese cuisine is a hallmark on all our flights, from the celebrated national dish, Pho, to distinctive seasonal fruits such as lychee. Since winning this award last year, we have also appointed renowned chef Luke Nguyen as our global cuisine ambassador, with a mission to further promote Vietnamese cuisine and culture to the world. Vietnam Airlines is the national flag carrier of Vietnam and the major carrier in the Mekong sub-region, operating 94 routes to 21 domestic and 29 international destinations with an average of 400 flights per day, connecting the world’s major cities to mesmerizing travel destinations in Vietnam, Laos, Cambodia and Myanmar.